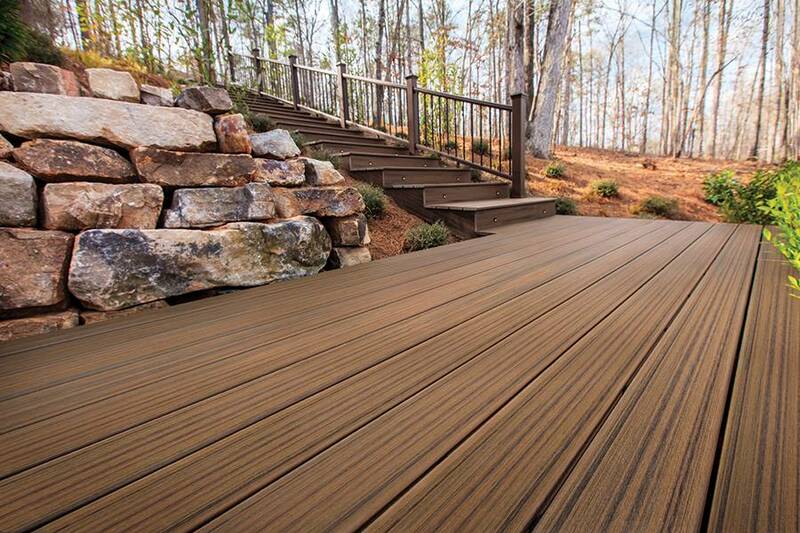 We are now stocking the fantastic Trex Contour composite decking range. Easy to install using Trex decking fixings. Both colours are available in 3.66m and 4.88m lengths. See our dedicated Composite Decking product page for further information.